On top of the new Nikon D810 camera, Nikon today also announced that it will release the official version of Capture NX-D, its new processing and adjustment software application for RAW images captured with a Nikon digital camera, for free download beginning 15 July. Capture NX-D is the replacement of Nikon Capture NX2, albeit with limited functionality and a completely new approach (e.g., propriety sidecar files for storing your edits). For me (and many many others), this was a reason to switch to another software solution (see my earlier blog on this). For others, it may, however, offer enough as a raw converter. It definitely offers much more than View NX2, so people using that application may certainly be thrilled by the new and free (!) Capture NX-D. 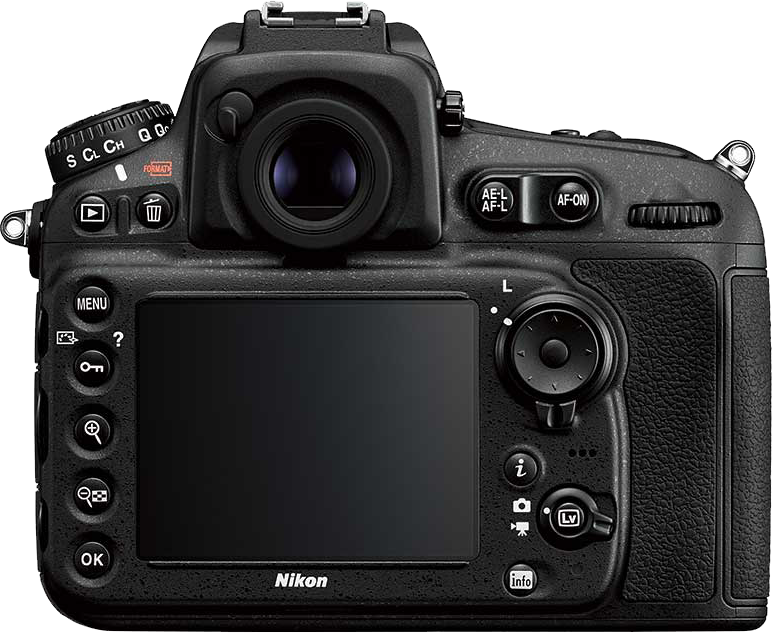 Capture NX-D offers raw development of images captured in by Nikon digital SLR cameras, Nikon 1 advanced cameras with interchangeable lenses, and COOLPIX compact cameras that support this capability. The application will be available for download, free of charge and it will already have support for the new Nikon D810 DSLR, also announced today. The good thing is that Nikon has listened to the ideas and requests of users of the beta version, so the final version will have improvements to the user interface, and the ways in which adjustments are applied, for example, to white balance. Nikon plans to keep listening to user request and will continuously update the software and improve image processing and operation. One of the first things the plan to offer is the return of the automatic retouch brush. This was actually one of the tools I would have missed most in NX-D.
As of 15 July, you will be able to download Capture NX-D from the Nikon imaging website. 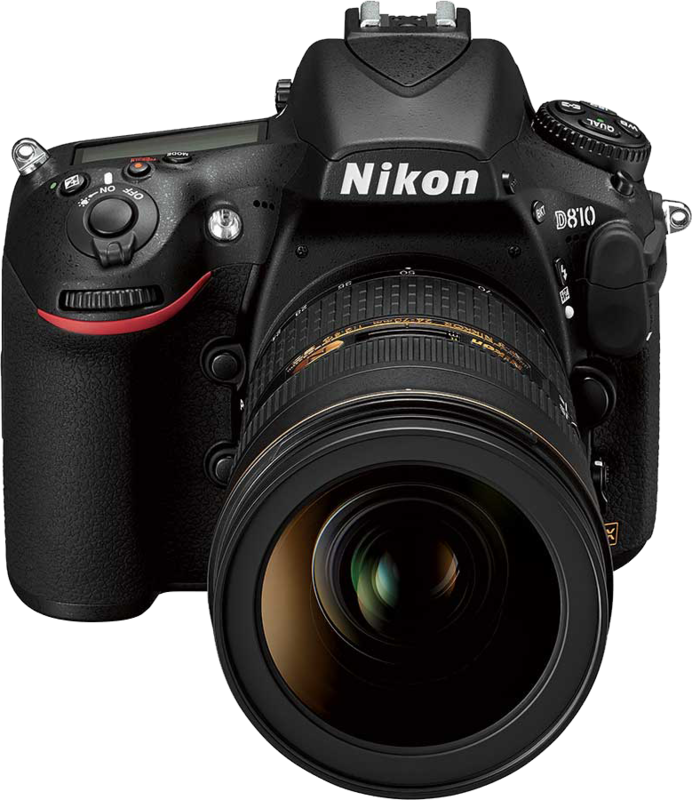 Just announced, the Nikon D810: The new high resolution photo and video king? Nikon today announced the successor to its D800 high resolution DLSR: the D810. While the name may suggest only a minor update, the new D810 camera actually has an all new sensor and a host of new features both for photographers and videographers! 36.3-megapixel FX-format (7360 x 4912 resolution) sensor, no Optical Low Pass filter (similar to the D800E, though the D800E still had some sort of low pass filter). Wide ISO range of 64-12,800, extendible to 32-51,200. Nikon’s Advanced Scene Recognition System with the 91,000-pixel 3D Color Matrix Meter II. 15 cross-type AF sensors, 11 cross-type sensors of which can be used up to f/8. Like the D4S is also boasts Group AF mode for enhanced accuracy, even while tracking subjects. 5 frames-per-second (fps) at full resolution and 5:4, 6 fps in DX or 1.2x modes, (15.4-megapixel, 25.1-megapixel, respectively), and 7 fps in DX mode (15.4-megapixel), with battery pack. Full resolution 14-bit RAW files or the new RAW Size Small format (12-bit file at half the resolution, approximately 1/4 the file size of full RAW files). Picture Control enhancements: a new “Clarity” setting has which adjusts mid tones to enhance details within an image and a new “Flat” Picture Control Profile to help preserve the most amount of detail in shadows and highlights. Uncompressed digital video out to an external recorder via HDMI, while simultaneously displaying the video on the rear LCD display and external LCD monitor. You can now also record both to the internal card (compressed) and to the external recorder (uncompressed) simultaneously. Like the Nikon D4S, the D810 uses an auto-exposure setting to help create super-smooth exposure and tonal transitions for professional results with time-lapse and interval-time shooting. Audio via built-in stereo microphone or an external microphone. Highlight weighted metering: This new setting helps to prevent blown-out highlights in video. The Live View AF has been improved, and now provides faster full-time AF (AF-F mode). For a list of specifications and a comparison to the Nikon D800 and D800E, please see the pdf at the Nikon website. 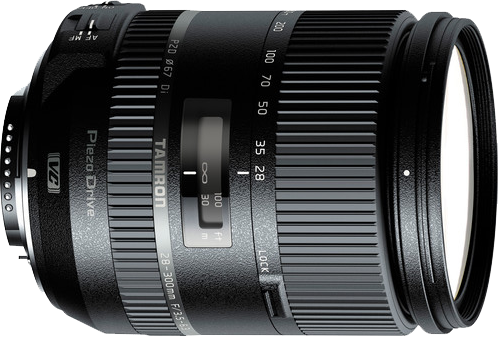 Tamron announced a new 28-300mm f/3.5-6.3 Di VC PZD (A010) full frame lens. At $849, it is considerably cheaper than the brand alternatives. The optical construction of this lens includes four elements of LD (Low Dispersion) glass, three Molded-Glass Aspherical elements, one Hybrid Aspherical element, one XR (Extra Refractive Index) glass element, and one element of UXR (Ultra-Extra Refractive Index) glass. The new optical design facilitated downsizing of the lens body, leading to a smaller overall lens when compared to the existing Tamron 28-300mm (Model A20). The application of BBAR (Broad-Band Anti-Reflection) coatings for suppressing reflections on lens element surfaces minimizes unwanted flare and ghosting to deliver sharp, crisp, high-contrast images. The PZD (Piezo Drive), a standing-wave ultrasonic motor system, delivers faster, quieter, more precise autofocus. The lens comes with Tamron’s version of image stabilisation: VC (Vibration Compensation). The construction of the lens helps to prevent moisture from penetrating the lens. In my previous post on the new (Photoshop) CC 2014 I already briefly mentioned Camera Raw 8.5, but there is more: Adobe also released Lightroom 5.5 and the DNG Converter 8.5. 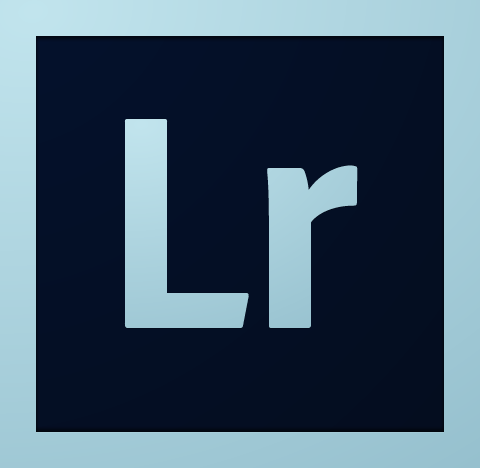 Note: though Lightroom 5.5 uses ACR as its base, it is the policy of Adobe not to introduce new functionality into “dot releases”. For Photoshop CS6, which can also be updated to use ACR 8,5. none of the new functionality was ever made available so below functionality is only available in Photoshop CC or CC 2014! After adding or selecting a Graduated or Radial Filter instance, click the new ‘Brush’ mode (next to existing ‘New’ and ‘Edit’ mode buttons) to reveal brush controls that allow you to modify the selected mask. Use the ‘Brush +’ and ‘Brush -’ icon buttons in the brush controls pane to add to or erase from the selected mask. Press the ‘Clear’ button to remove all brush modifications from the currently selected mask. When a Graduated or Radial Filter instance is selected, Shift-K can be used to enter and leave brush modification mode. Mask visualization is now available for the Graduated and Radial Filters. Use the Mask checkbox at the bottom of the Local Corrections pane or press ‘Y’ to toggle the mask overlay. If the current panel’s settings are not the ACR defaults, clicking the new Per-panel Toggle Button will reset the panel to the ACR defaults. Clicking the button again will restore the previous settings. This is a standalone feature, separate from the new Preview controls. The changes are applied to the main view; if you have both the Before and After panes visible, changes will appear in the After panel. 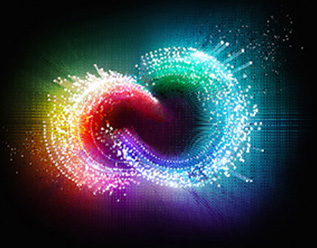 Adobe has just released a new version of its Creative Cloud suite of applications – available only as subscription. It hosts a number of great new additions for designers and photographers alike. In Camera Raw the Radial and Graduated Filters have a new Brush option designed to selectively hide the filter in unwanted areas. Plus, Camera Raw 8.5 has new Per-Panel Preview toggle button. This latest version also (finally) fixes the problem with some Nikon lossless compressed raw files. You can actually honour me for this fix as it was my report and sample file that got it fixed! Support for the latest camera's and additional lenses has been added as well. Adobe Sketch, a social sketching iPad app for free-form drawing. Adobe Line, the world’s first iPad app for precision drawing and drafting. 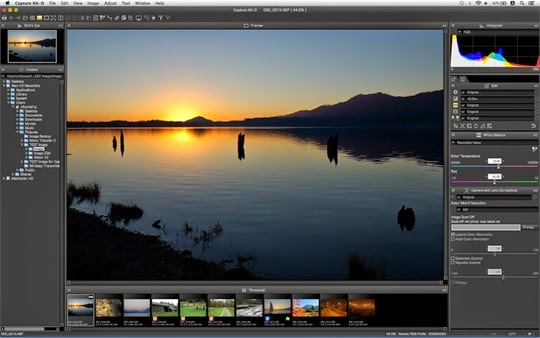 Adobe Photoshop Mix brings the some of the creative imaging tools only found in Photoshop to the iPad. This version implements the two most-used features: precise compositing and masking. PS Mix also includes Upright, Content Aware Fill and Camera Shake Reduction—and integrates back to Photoshop CC on the desktop. Adobe Lightroom mobile for iPhone, extending Lightroom to your iPhone. Photoshop CC now has Blur Gallery motion effects for creating a sense of motion, and the recently introduced Perspective Warp for fluidly adjusting the perspective of a specific part of an image without affecting the surrounding area. Focus Mask makes portrait shots with shallow depth of field stand out, and new Content-Aware capabilities make one of the most popular features even better. Adobe also added more camera support to Lightroom (version 5.5) as well as a new Lightroom mobile app for iPhone. Amongst others, new in Adobe Illustrator are the Live Shapes to quickly and non-destructively transform rectangles into complex forms and then return to the original rectangle with just a few clicks. With InDesign CC layout artists can now move rows and columns around in tables by simply selecting, dragging and dropping, which will be a big time saver. The new EPUB Fixed Layout means you can create digital books effortlessly. Adobe Muse CC is being rebuilt as a native 64-bit application and it now includes HiDPI display support for sharper-looking images, objects, and text. Video apps now include Live Text Templates, Masking and Tracking plus new integrations that leverage the power of Adobe After Effects CC inside Adobe Premiere Pro CC. And finally with Dreamweaver CC you can now view your markup in an interactive tree using the new Element Quick View, to quickly navigate, and modify the HTML structure of pages. For more details, please see the product pages at the Adobe website. Interestingly, instead of what you'd come to expect with CC, this new version installs as a complete new version, next to your existing CC (and earlier CS versions). You should be able to safely uninstall the previous version(s) of the software after migrating all your settings. Be aware though that not all old functionality/plugins may work with this new version so you may choose to keep them around still. A notable omission is the oil painter which not available in the new CC 2014.